Yoga – Can you combine it with Reiki? The powerful healing benefits of yoga are not unknown to the mankind. Various research and clinical studies have provided solid evidence to support the health benefits of yoga. One of the most ancient forms of holistic care, yoga practices is associated with minimal risk of side-effects. – Yoga poses (also known as asana) also align the 7 primary chakras of the body to facilitate the unobstructed flow of energy for longevity and wellness. – Regular yoga is known to improve mental calmness, bodily balance and emotional stability. There are various types and forms of yoga. Each type of yoga can be combined with other holistic practices such as Tai Chi, Meditation, Reiki, Qigong, and Feng Shui to serve different health benefits and to address various ailments. Combining yoga with reiki practices is known to enhance the flow and balance of energy. Experts suggests that our body is made up of small units that resonates energy. 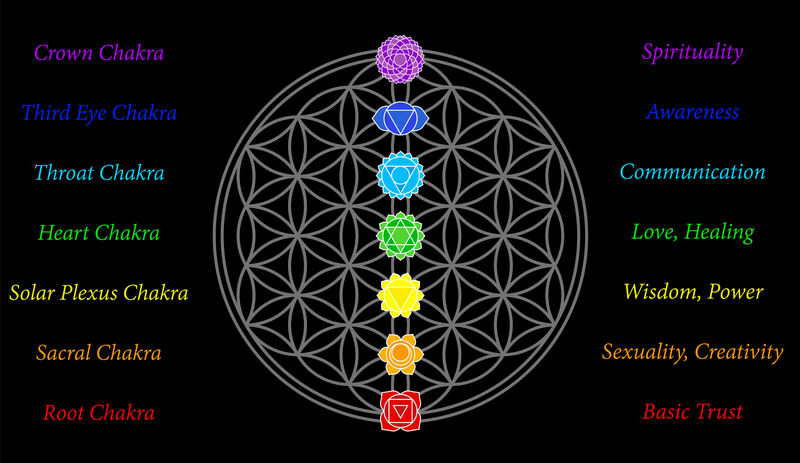 However, different body parts resonate energy at a different speed; for example, bones and joints resonate energy at lower frequencies compared to thoughts and blood that are at much higher frequencies. 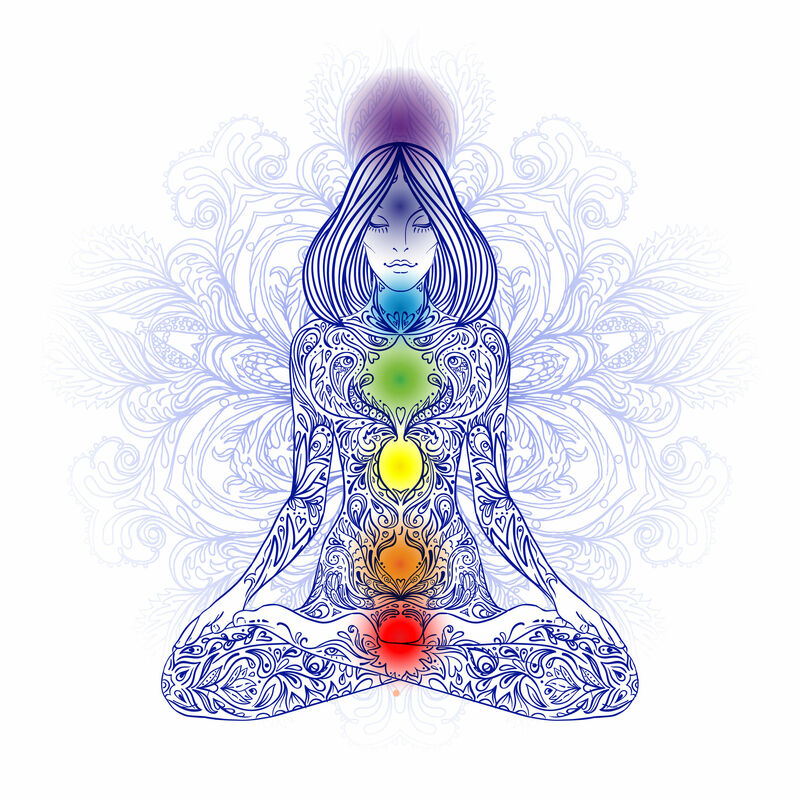 When Reiki treatments and gentle yoga poses are practiced in combination, the flow of energy is made more uniform and synchronous; that help mental, physical and spiritual well-being. 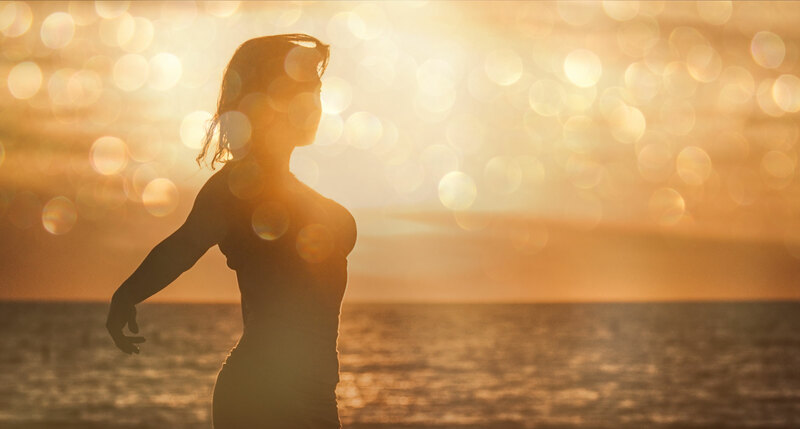 If you are experiencing a disconnect or incoordination between your mental and physical capabilities; speak to a holistic practitioner to incorporate reiki and yoga in your lifestyle.